This type of report is often used for schools, retirement villages and golf courses. This report can be used to allocate budgets, and for insurance assessments. 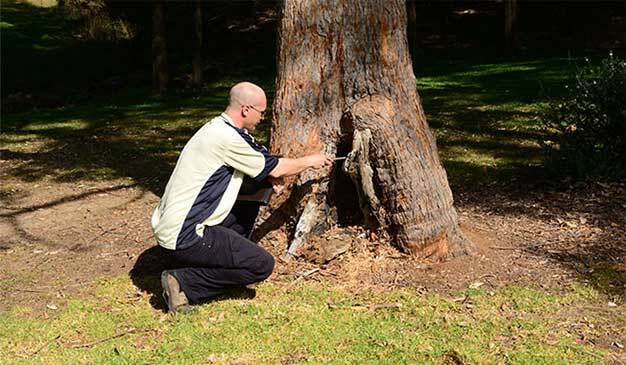 With this type of report a AQF Level 5 Arborist will visit your site and assess the trees. They will identify the conditions and any defects in the trees. Based on this information they will catagorise the tree according to risk based on the initial findings and make recommendation for any remedial work that may be required. This type of report is often used for larger land owners where there is a large population of trees such as schools, retirement villages and golf courses. This can be used to allocate budgets for work.